Hello everyone! Hoping you all had a very merry and wonderful Christmas! I haven’t had the chance to post in a few weeks due to these busy holidays. 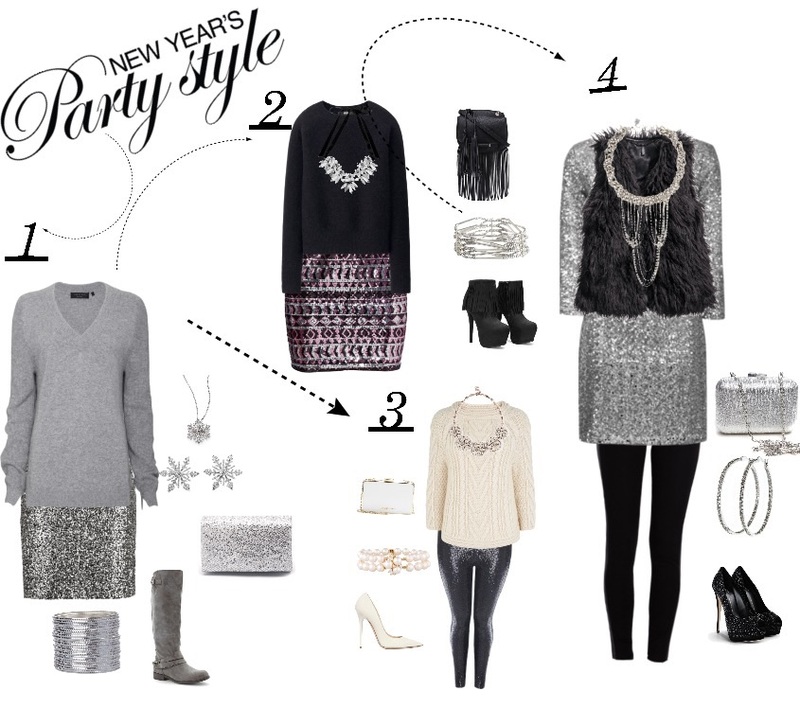 But now that I have some time and while trying to decide what to wear for New Year’s I have put together some looks. Hope you all enjoy!